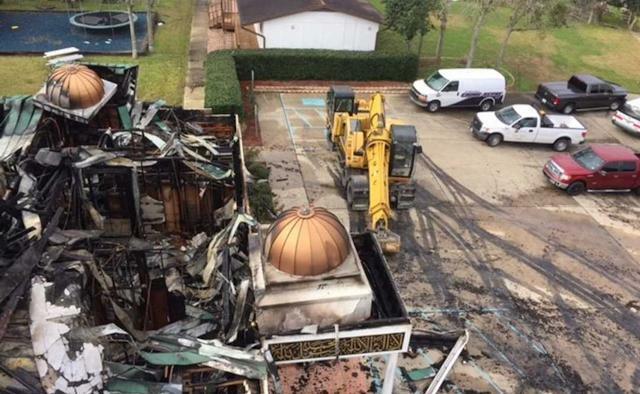 Marq Vincent Perez, indicted last year of a hate crime after the January 2017 arson at a Texas Mosque, has been found guilty of three felony counts, and faces at least two consecutive term of a mandatory minimum 10 years on each charge. Members of the mosque went up to shake hands and hug prosecutors in the federal courtroom. No group anywhere in the United States of America should be subjected to such hate crimes. I think what the jury has done today, this afternoon, is send a message loud and clear that such behavior and such crimes will not be tolerated. 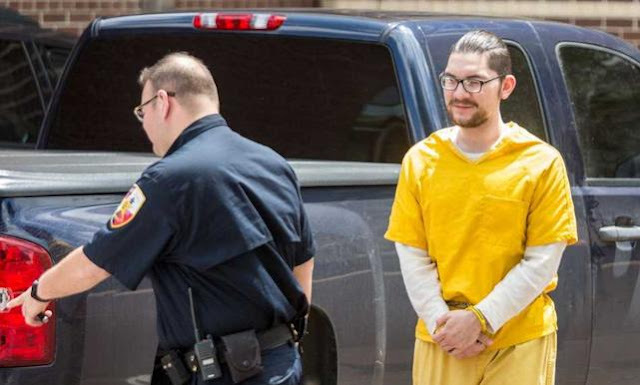 Prosectors successfully argued it was Perez's goal to "terrorize" the Muslim community. The jury heard from a federal prosecutor who painted Perez as having an "absolute hatred" of Muslims after Perez became involved with a militia group on Facebook, and began forming what he called "rogue units." The Department of Justice is committed to protecting the religious liberty of all people and their ability to practice their faith without being the target of this kind of dangerous activity. All people are entitled to live free from violence and fear, regardless of their religion or place of worship. Perez’s actions were criminal, unlawful and dangerous. Sentencing will take place on October 2 - and the date could coincide with the opening of the newly built mosque, on which construction is about 80-85 percent complete. 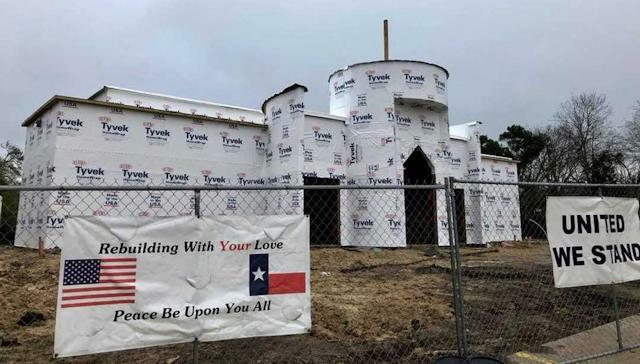 God works in mysterious ways, and maybe one of those ways he has in store for us is that the sentencing could very well take place at about the time we take possession of our new mosque. The last thing we want to do is for evil to win by making us ... be separated from our community. At the end of the day, what's more important than the verdict is how the community came together following the fire. That's what gives me hope. Mr. Perez is one person compared to thousands who made a clear statement that they are against the burning of any place of worship.